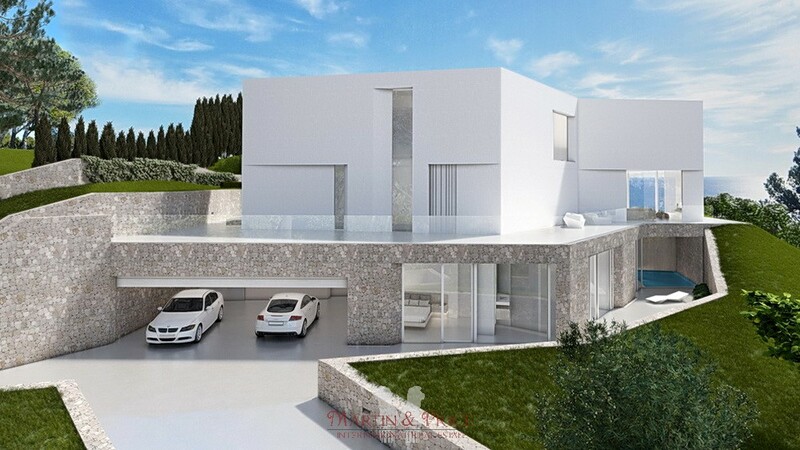 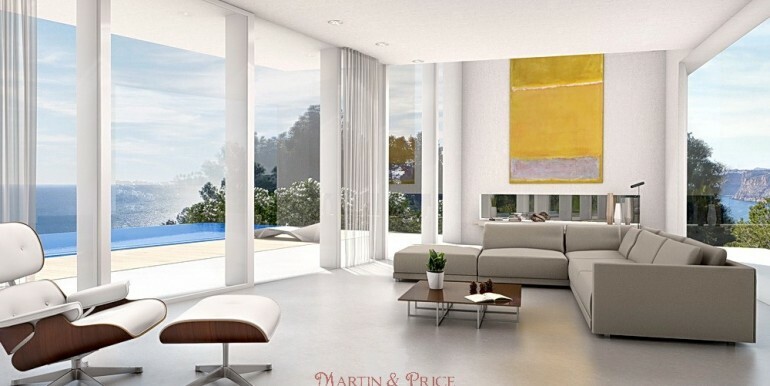 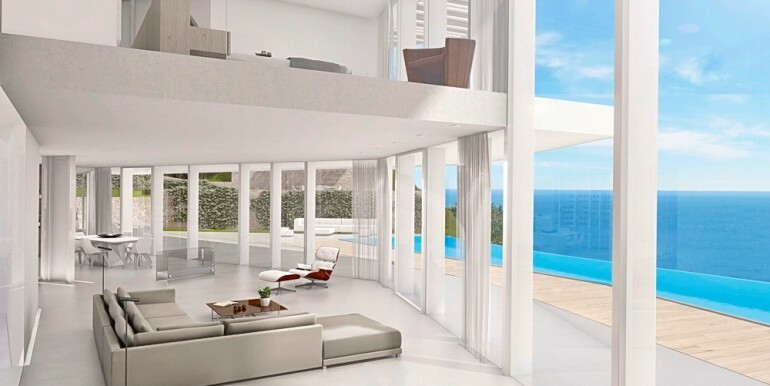 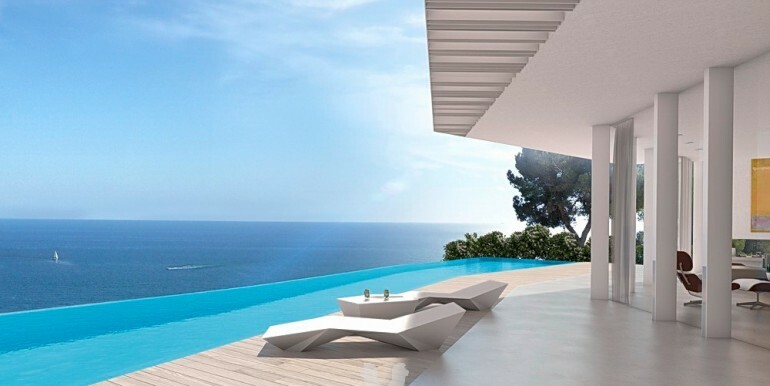 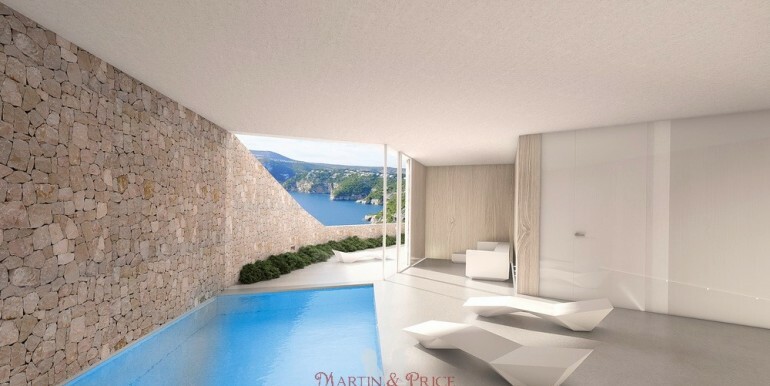 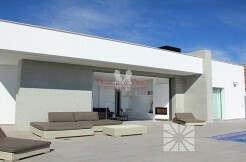 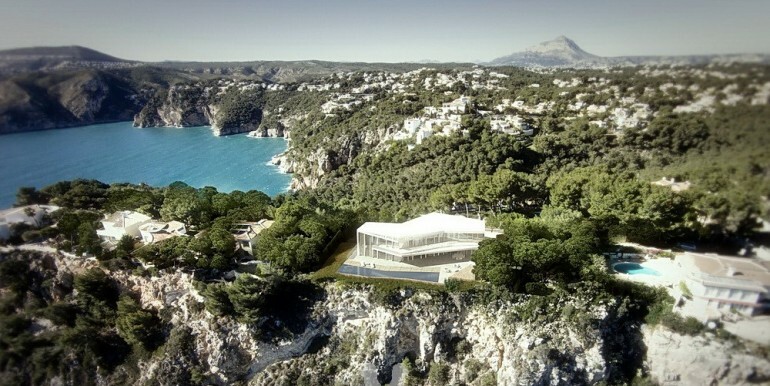 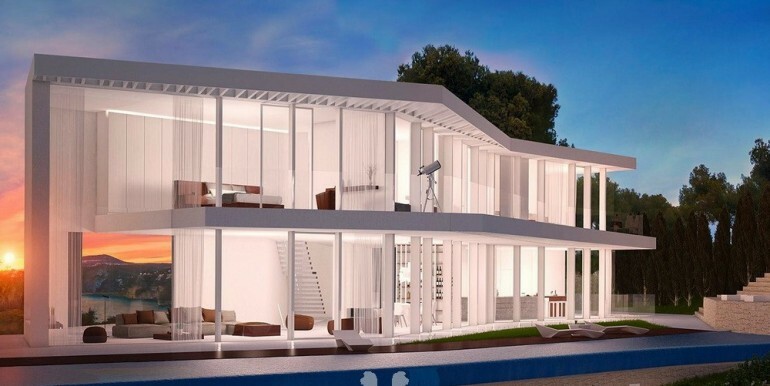 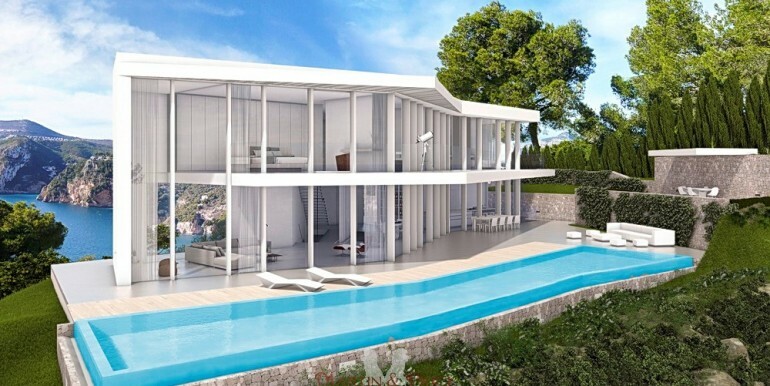 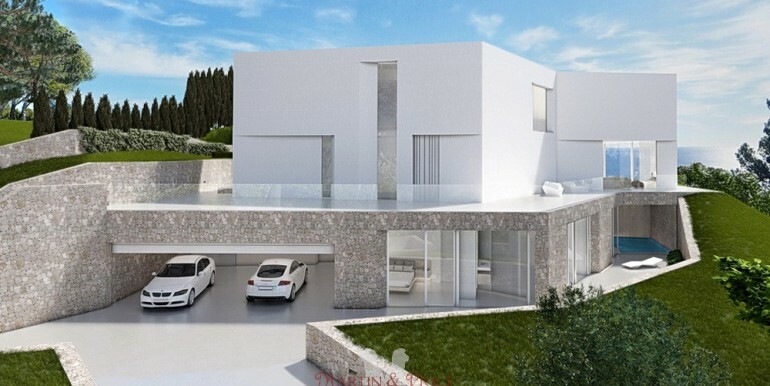 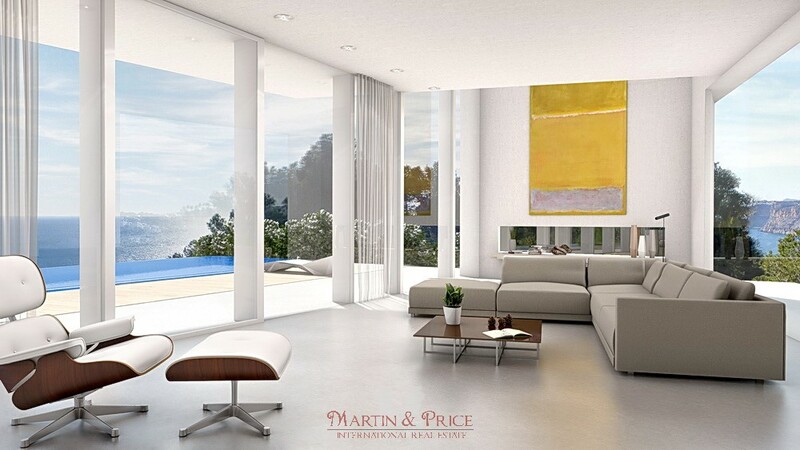 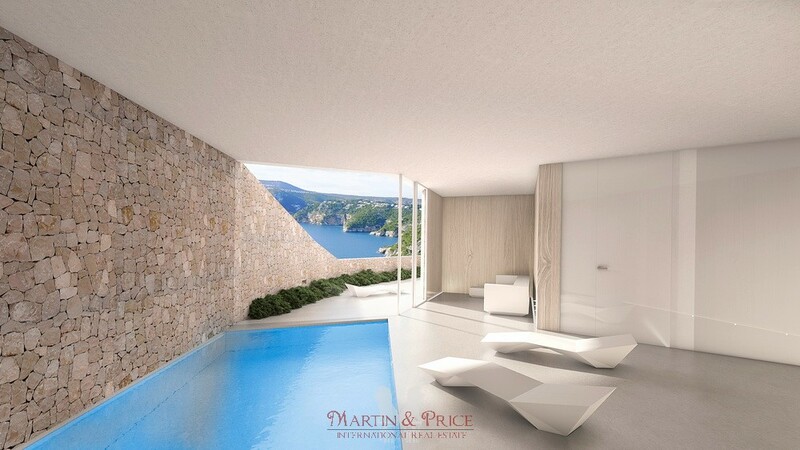 This spectacular luxury villa is an exceptional example of contemporary Spanish architecture. 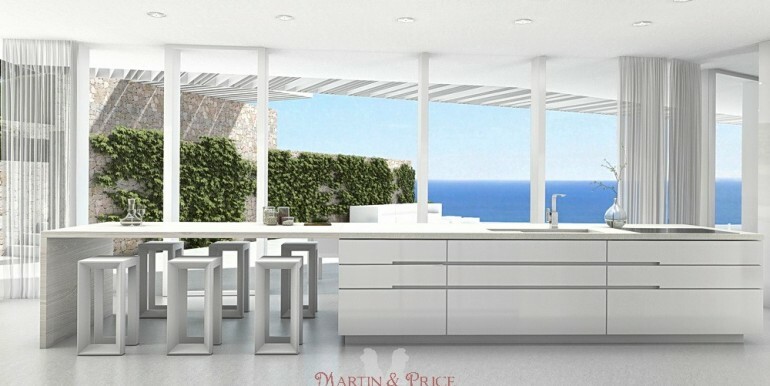 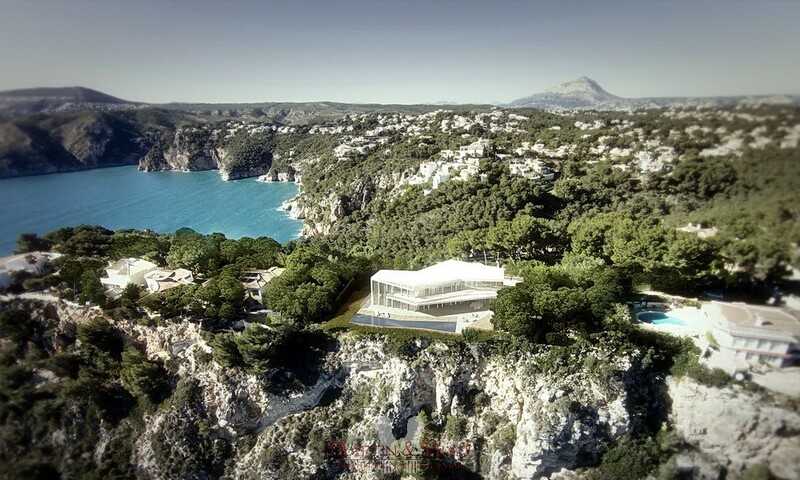 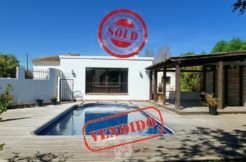 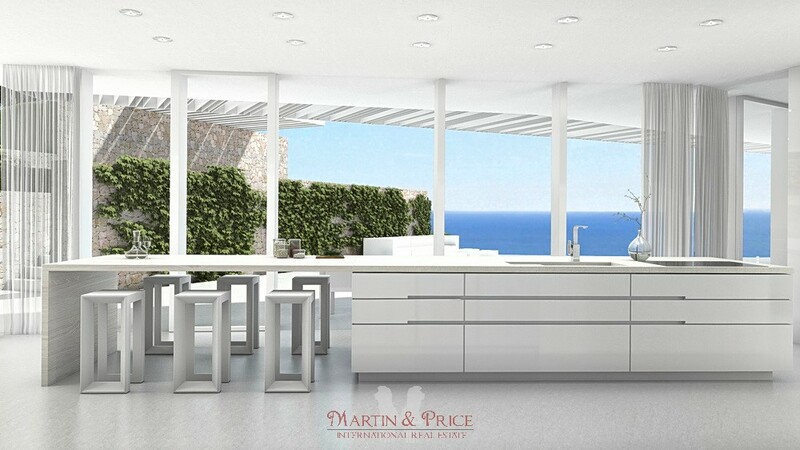 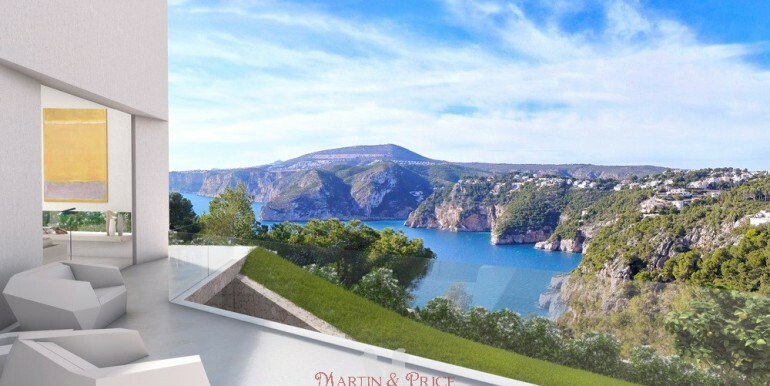 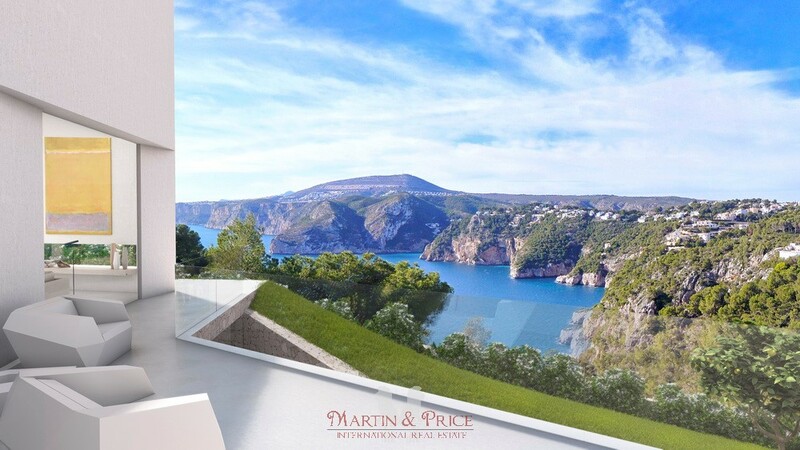 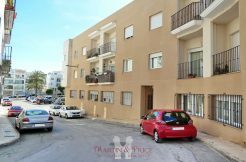 It is located on a magnificent plot in first line, 115m high above sea level, facing the Mediterranean sea both on the East and Southwest sides, where the Costa Blanca coastline meets the crystal blue waters. 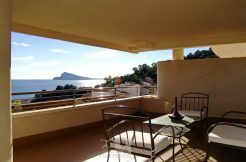 Less than 15 minutes from the town of Jávea and an hour from the vibrant Valencia, the area combines the tranquility of a traditional fishing village with the possibility of cultural plans offered by large cities. 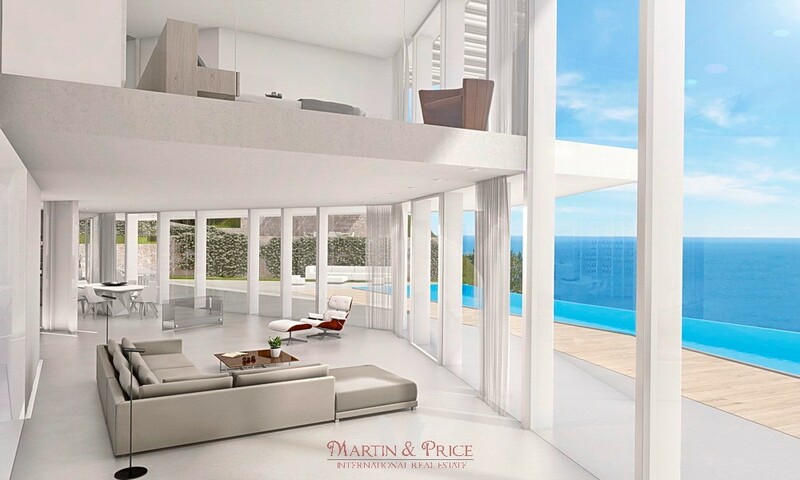 The villa has been designed to maximize the spectacular views, creating a luxurious environment, maximizing both light and space. 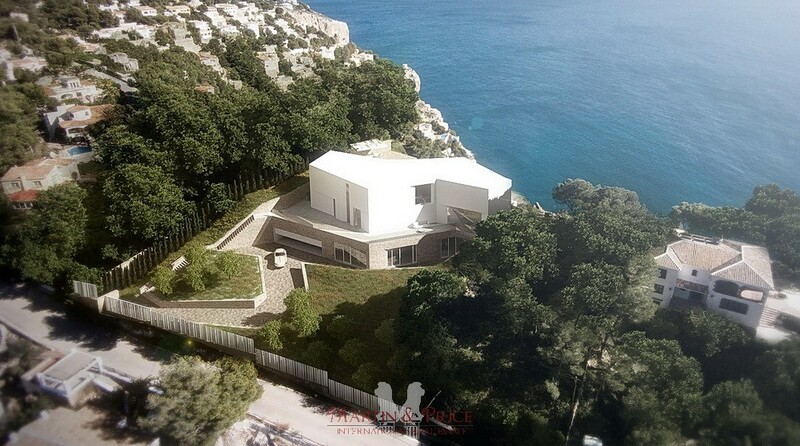 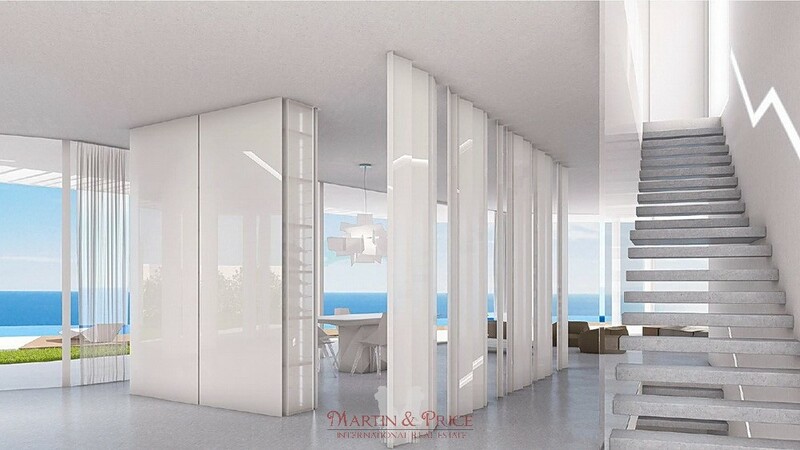 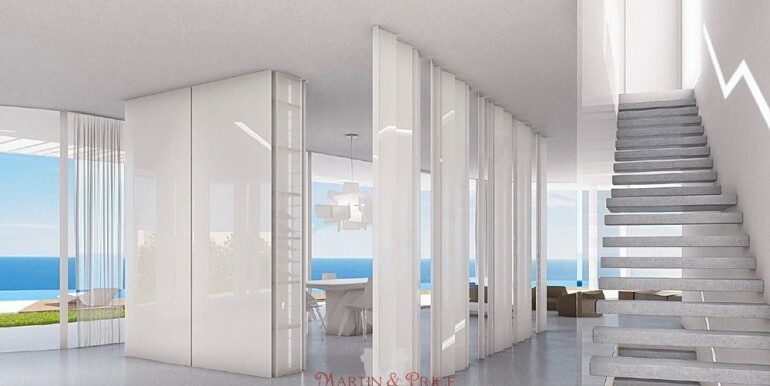 The extraordinary design of the villa structure gives it an ethereal air thanks to the hidden pillars and the floor to ceiling glazed facades that open the villa to the Mediterranean Sea. 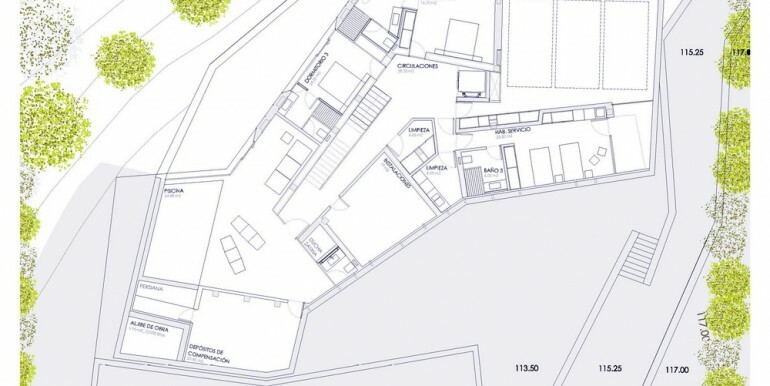 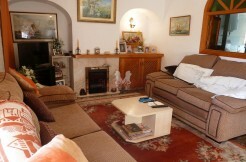 The main level is open plan with fully fitted kitchen, utility room, cloakroom, dining area and lounge area. 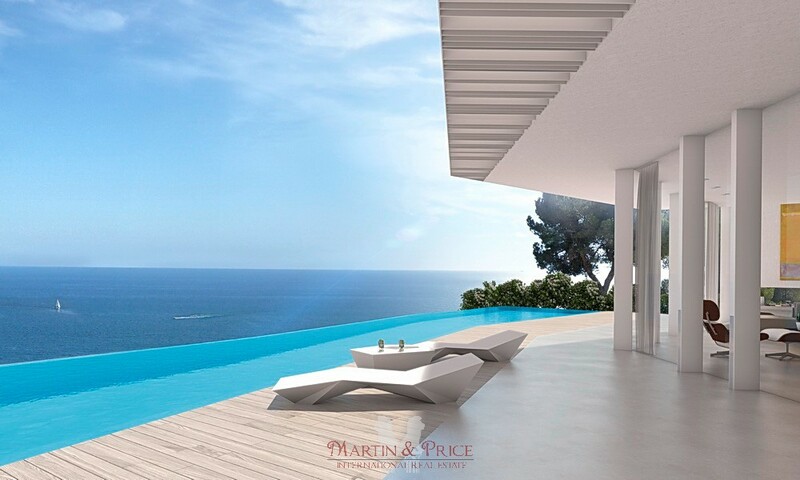 The floor to ceiling windows run the full length of the villa offering spectacular views of the Mediterranean Sea and lead onto the 21m long (80m2) infinity swimming pool with beach effect, porch, extensive terracing, summer kitchen, outdoor dining and chillout area. 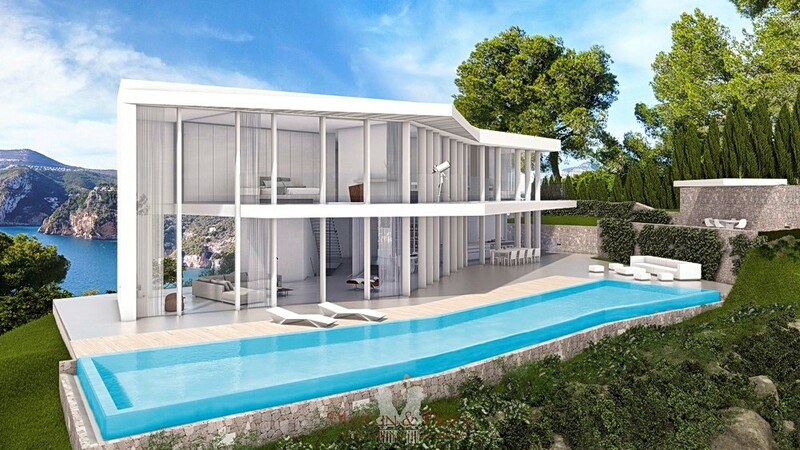 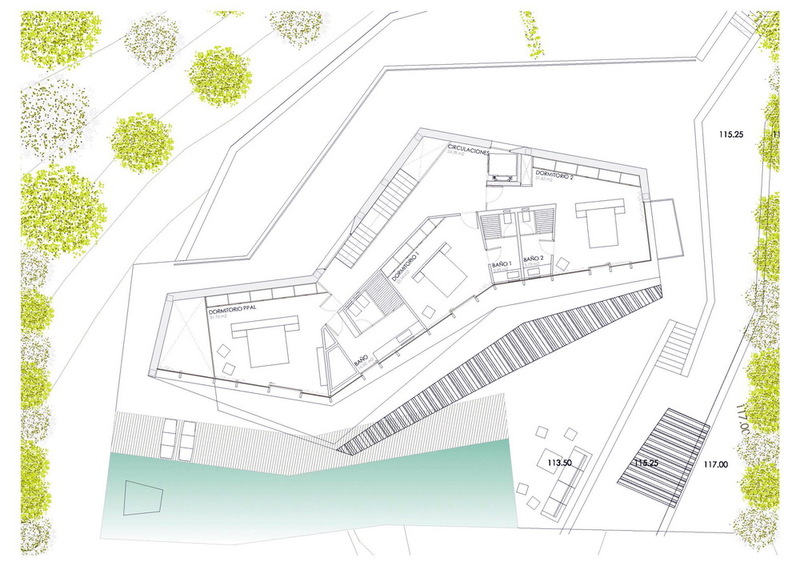 The large expanse of glazing creates a very open feel, integrating the villa with the views and landscaping. 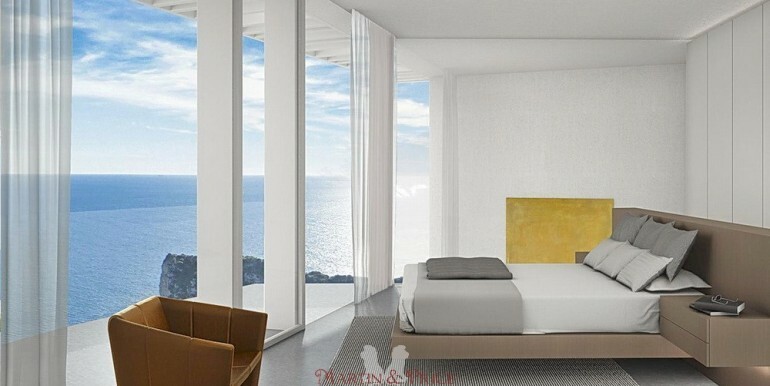 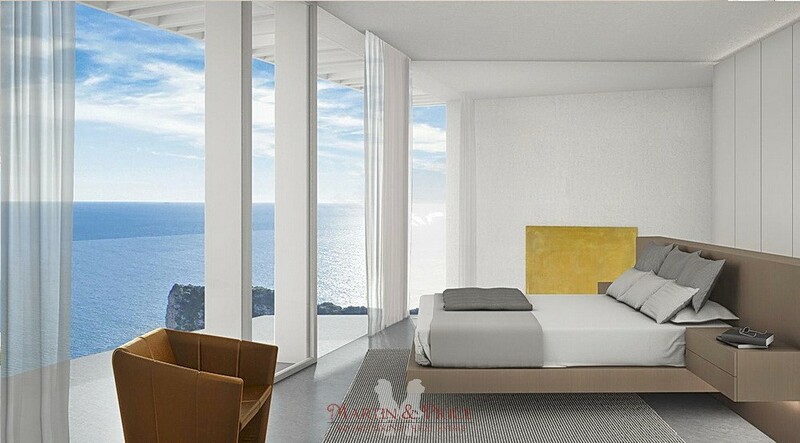 Master bedroom plus two double bedrooms all with en-suite facilities, each bedroom have floor to ceiling windows and terracing to help maximize the breathtaking views. 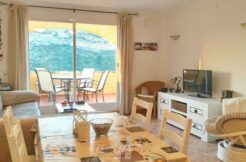 Indoor swimming pool, sauna, shower room, cloakroom, gymnasium, home cinema/games room, two double en-suite bedrooms and a private maids apartment with separate entrance that includes a bedroom, bathroom, kitchen and secluded terrace. 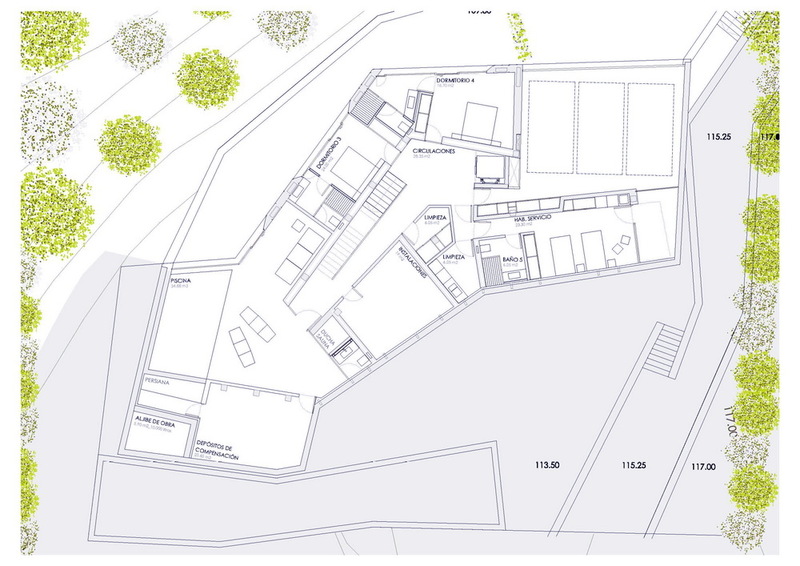 Three car garage, utility room and elevator connecting all levels. 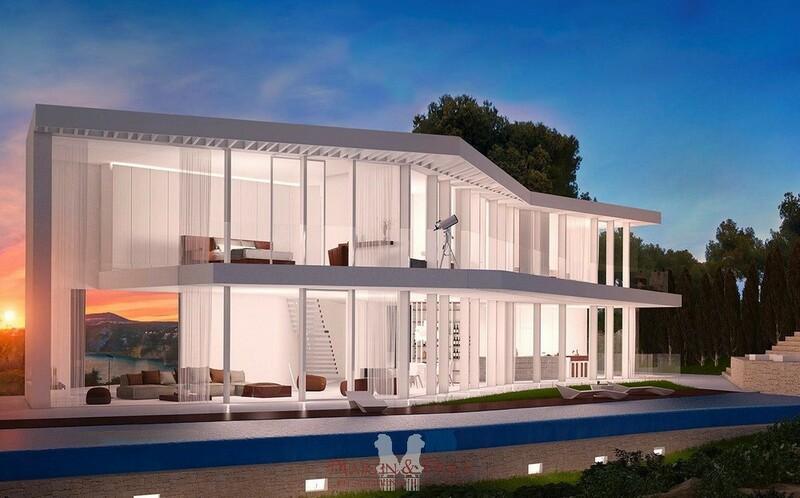 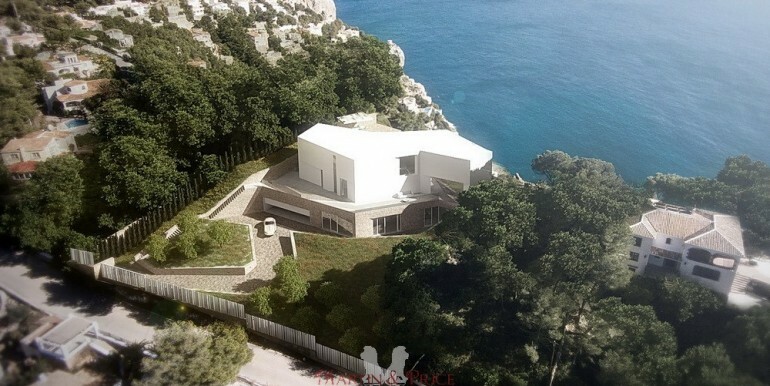 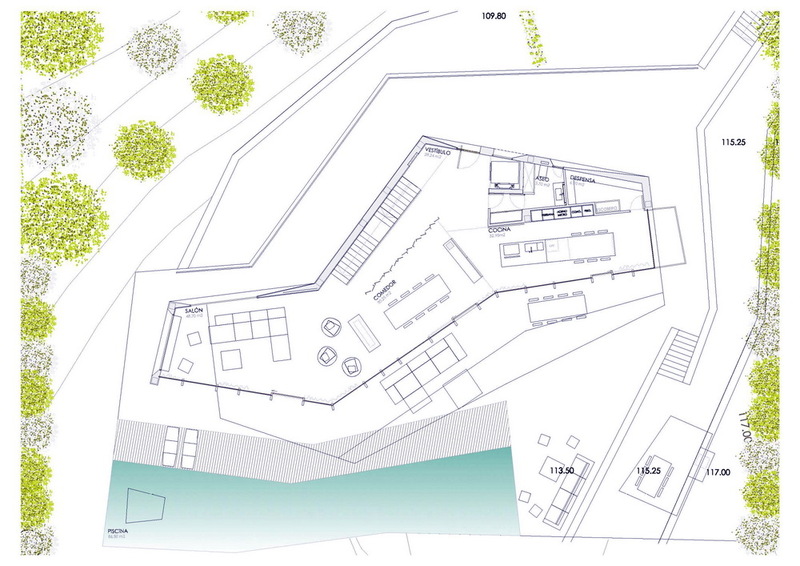 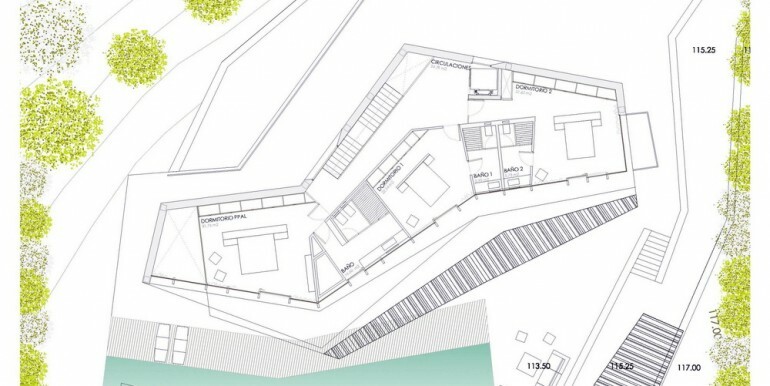 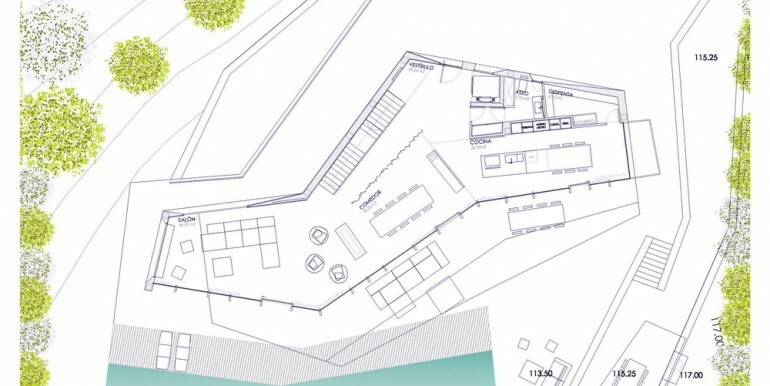 The Villa has been designed by a prestigious architect and will only use the best quality materials and workmanship.